Owning a business is not easy. Though it can offer great rewards, you will also find that it can have great risks and headaches as well. 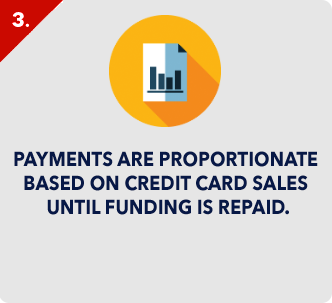 One of the things that can be fatal to your small business is lack of financial resources and this is where credit will come in. Business and credit go hand in hand and there are certain things that any business owner should be aware of before bringing your business and credit together including sources and types of funding, reasons to borrow and loan types. When you bring business and credit together, you will probably be bringing success to your company. When it comes to actually getting credit for your business, you may run into a road block right at the start. 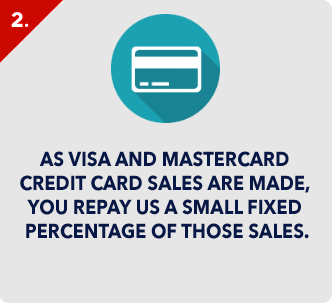 Remember, business and credit go together in many ways and this is certainly one of them. 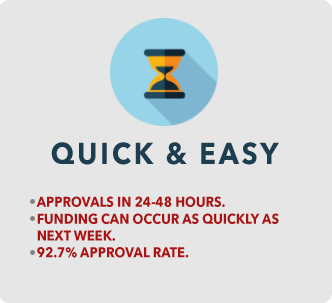 You will usually need credit to get credit, especially when it comes to getting a business loan. Many commercial banks and lenders will be leery about giving a small business a loan when they do not have a proven record of credit worthiness. Lenders will look at where you stand in the development of your business and use that information to decide if they will extend credit. 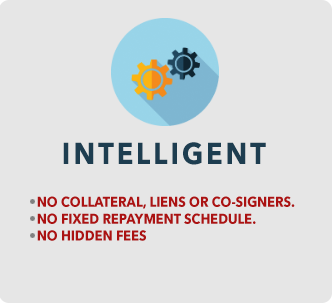 Depending on the documents and information you have available, you will find that the more you have, the better your chances will be of getting credit. If you fall into the stages of being a startup business and credit seems pretty scarce, you may want to consider a non-traditional investor such as a friend or family member, a partner of some kind, local development groups, local or state governments or even private foundations that may benefit from your type of business in the area. You can also try a more traditional way of getting credit, such as a bank, but you will need a very detailed business plan as well as some pilot programs in place, something that most small start-ups will not have. You shouldn’t get discouraged if you are denied at first. Ask them what you can do in order to have a better chance at getting approved. Since business and credit go together, you should also understand what the reasons are for you to get credit and how it can benefit you. The most common reason that a business needs a loan is to buy assets for your company. This may include anything from a location to new equipment. 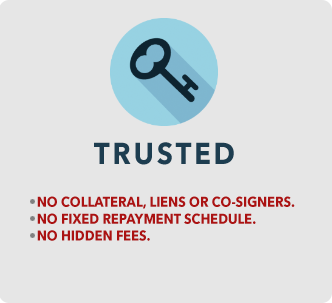 The second reason you may want a loan is to replace other forms of credit. For instance, you may have borrowed money from a relative to start your business and now need to pay that relative back. The third main reason is to replace equity. You may want to do this if you buy out a partner but don’t have the cash on hand to do it the normal way. Business and credit have a much closer relationship than most people realize as you can see from the above examples. 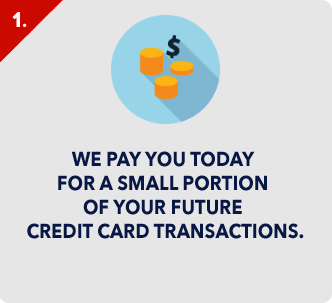 If you need credit, you should use the internet to begin exploring your options.